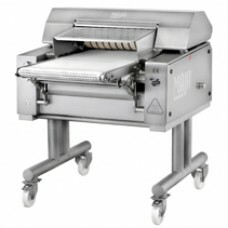 Your partner for flake ice machines and meat processing machines. 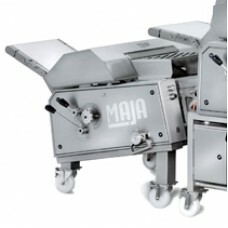 MAJA develops, produces and distributes high-quality meat processing machinery, such as derinders, membrane skinners, fish and poultry skinning machines as well as fresh meat slicers, especially weight-controlled meat portioning systems. Moreover, a wide range of flake ice machines round out the vast product range for the food processing sector. 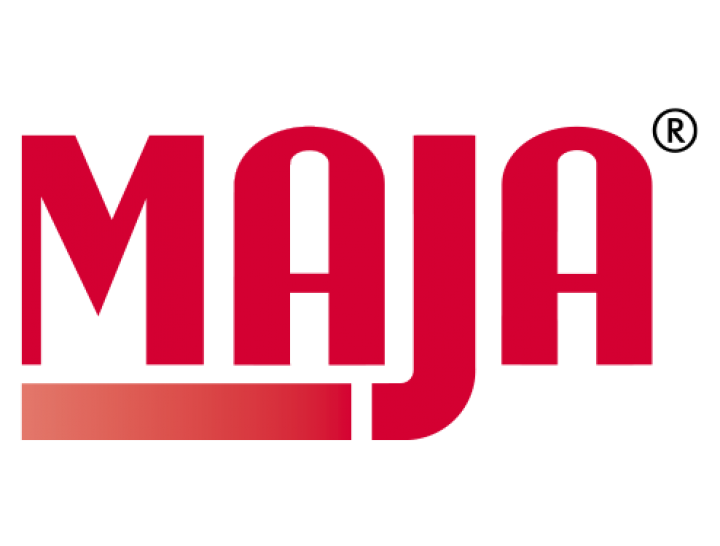 Since almost 60 years, it has been MAJA's aim to be a reliable partner to the butcher's trade and to the food processing industry by creating for these target groups highly profitable and safe processing solutions. 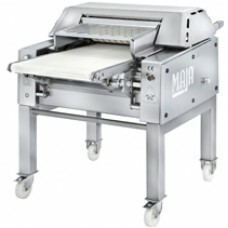 MAJA sets high quality standards by which it always can be measured! Much more than 30.000 MAJA-machines are every day in the field around the world. That's why MAJA has become an essential and indispensable part in the food processing value chain. The conveyorized derinding machine type BXAplus 754 is suitable for the fully automatic derinding of.. 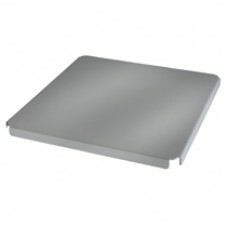 The conveyorized derinding machine type BXAplus 554 is suitable for the fully automatic derinding of.. The conveyorized derinding machine for backfat type BXA NFL (low execution for loin processing line).. The conveyorized derinding machine type BXAplus 434 is suitable for the fully automatic derinding of..
Additional special cover for ice transport cart type EV 50 for hygienic transportation and storage..